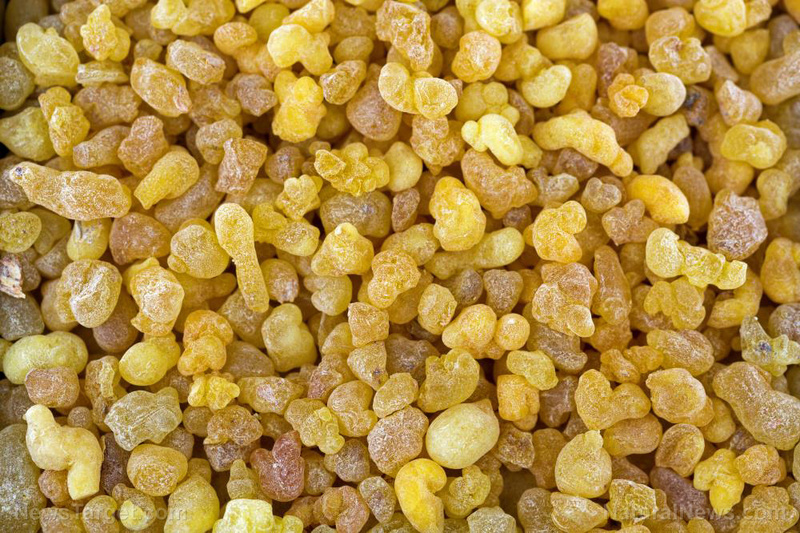 (Natural News) Boswellia is also known as frankincense. It is a herbal extract from the gum resin of the Boswellia tree. This herbal extract has a long history of being used as perfume, incense, and medicine due to is therapeutic and anti-inflammatory properties. Boswelllia is such a powerful herbal extract that it can aid in the treatment of a wide range of health conditions.